I’m always looking for new side dishes, and this Green Bean Medley Stir-Fry Recipe works great with either American or Chinese themed dinners. In a sauté pan, cook bell pepper and mushrooms in olive oil with salt and pepper. Cook for 2 minutes until the mushrooms and peppers start to soften. 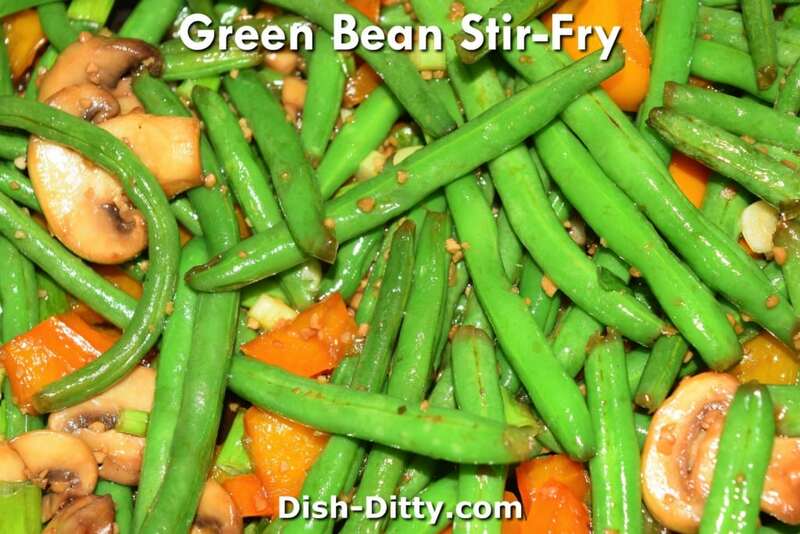 Add green beans and cook for another 2-3 minutes. Green beans will not be cooked yet. 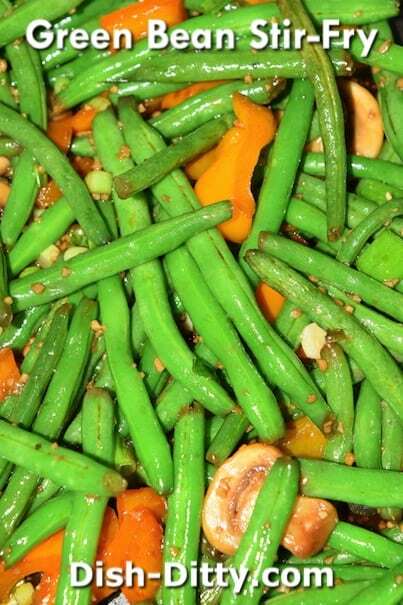 Add remaining ingredients, reduce heat to medium, and cook until green beans are the desired doneness. I prefer my green beans crispy. 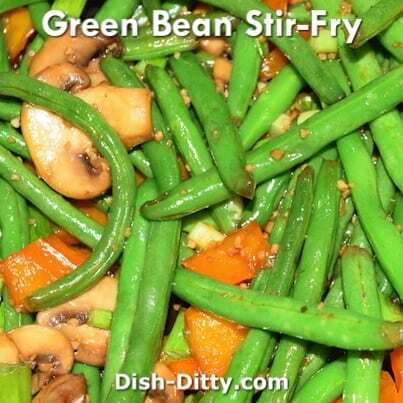 No Replies to "Green Bean Medley Stir-Fry Recipe"